Check out my resource page for Probate timeline and Probate Executor duties infromation. 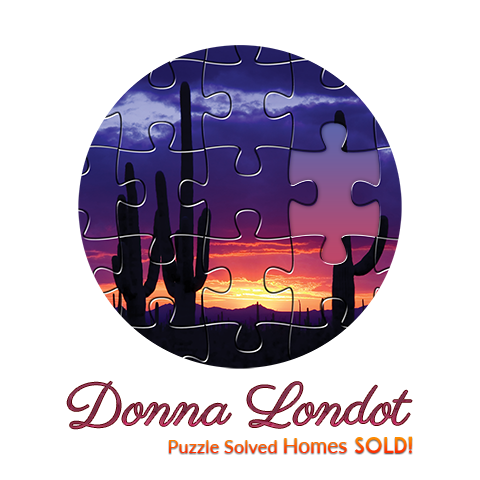 Call Donna Londot today, You'll soon be saying "Puzzle Solved Homes SOLD!" Showed home in 2015 in North Scottsdale, Scottsdale, AZ 85259. Sold a Single Family home in 2017 for approximately $550K in North Gateway, Phoenix, AZ. Bought a Single Family home in 2007 for approximately $1.225M in North Scottsdale, Scottsdale, AZ.